Hyundai Motors India Limited, the Indian arm of South Korean auto giant Hyundai Motors, after the successful launch of Hyundai Grand i10 with redefined architecture and technical features, is now speculating to launch the automatic version of Hyundai Grand i10 soon. Although nothing has yet been endorsed by company but it is speculated that in coming next month’s company may launch automatic version of Grand i10 in India. 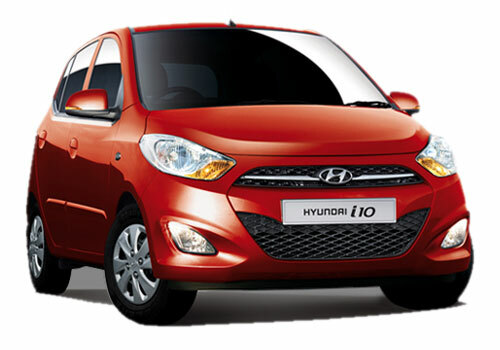 Recently launched Hyundai Grand i10 has been introduced in both petrol and diesel variants. The petrol variant is enriched with 1.2 litre Kappa dual VTVT petrol engine, whereas the diesel variant is empowered with 1.1 litre U2 diesel engine. 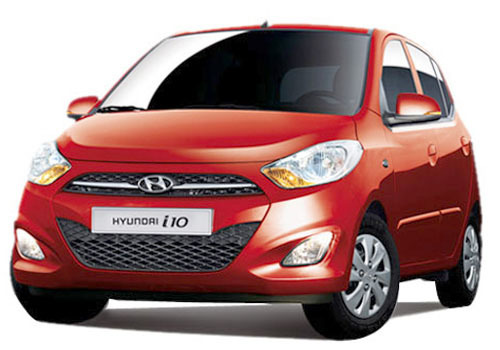 The Grand i10 is regarded as the mix piece of both i10 and i20. It is reported that to impress customers towards automatic Hyundai Grand i10, Hyundai Motors is going to equip it with automatic gearbox. One thing which needs to be mentioned here that automatic gearbox will be integrated only on petrol variant. Although company has not yet revealed any information regarding the new features that will be adorned in automatic variant. It would be important to mention here that Hyundai Grand i10 has received an overwhelming response from customers throughout the country. This can be witnessed from the fact that company has been honored with various prestigious awards of auto industry including BS Motoring ‘Car of the Year’, Overdrive Award Car of the Year, ICOTY 2008. All these awards are evident of the fact that the refreshed version of Hyundai i10 and Hyundai i20 has succeeded in making its place in the eyes of customers.